Filled retort baskets are inserted into the STERISTEAM. The door is closed then locked automatically through a hydraulic cylinder. It is mechanically blocked throughout the entire cycle. 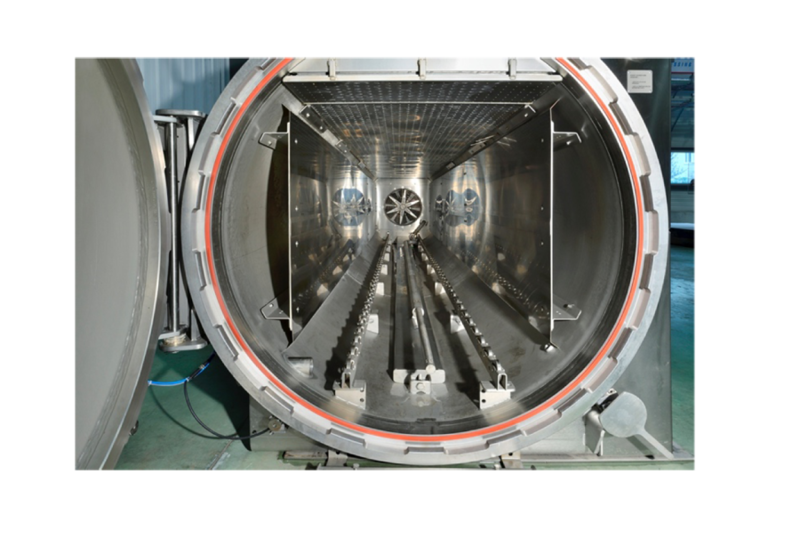 Pre-heating of the enclosure is carried out by direct-steam-injection. Preheating temperature can be adjusted (e.g. 100°C – 0.2 bar) and air vent valve open. Adjustable period (e.g. 5 minutes). Heating phase can be started. 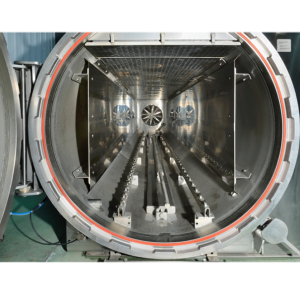 Heat is produced in the enclosure by direct-steam-injection. Dissemination will be made between each basket. Graduated acting steam valve opening is monitored by MPI until the set temperature is reached, for instance 121°C. In this heating-up phase, the fan is on. The operation of the fan is continually monitored. Condensates are stored in the lower part of the enclosure. Once the scheduled duration of the bearing comes to an end : pre-cooling starts. It is performed by injecting cold water in the vessel via two lateral spray headers. This water accumulates at the lower section in addition to the condensates previously accumulated. The water level is controlled by a radar level and managed by MPI. Once the set temperature is reached, final cooling is carried out by cascading recycled water on the load. How does the cascading system operates ? Recycled water is made with steam condensates previously accumulated in previous phases as well as water make up. The mixture is pumped at the sterilizer lower section through the secondary circuit of an external heat exchanger (plates and gaskets), and returned on water distributor laid out on top of the load to cool. • 1,300 mm. corresponding to maximum size of manually operable basket (476 cans 4/4) and a capacity of 4 to 6 baskets. With Dali Steriflow System, baskets of plastic milk jugs are moved back and forth horizontally at lowfrequency through the internal handling chain. 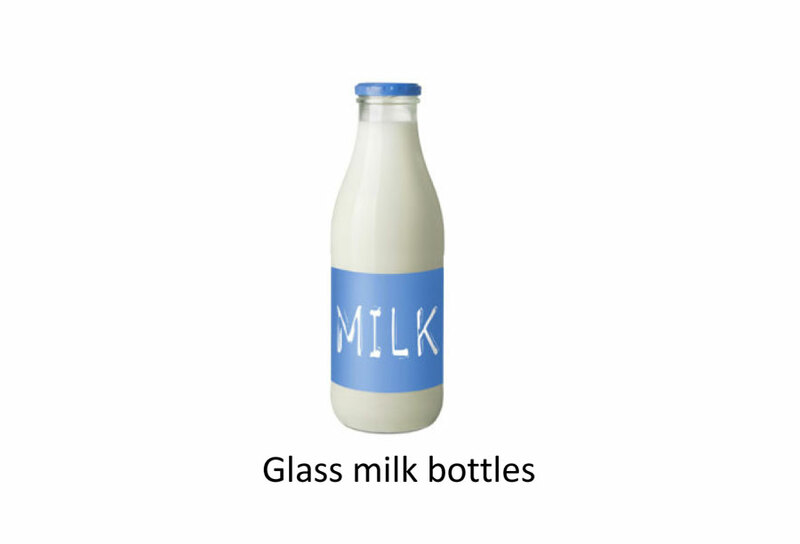 Bottles must have a head space ; the milk is agitated by a bubble moving inside the bottle. This agitation is enough to avoid skin formation and browning during sterilization. 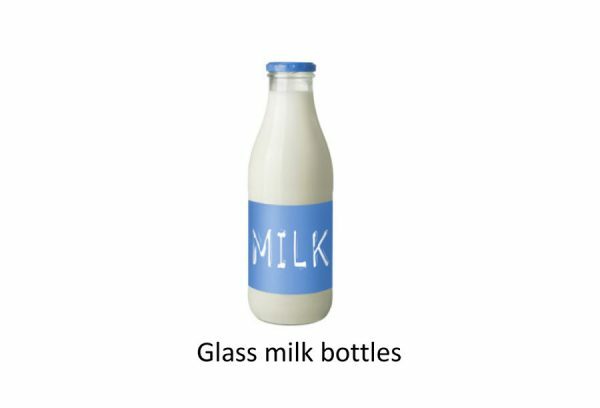 This is similar to rotation.The process used for this pasteurization is ideal for sterilizing your milk bottles, e. g. in plastic or glass packaging. 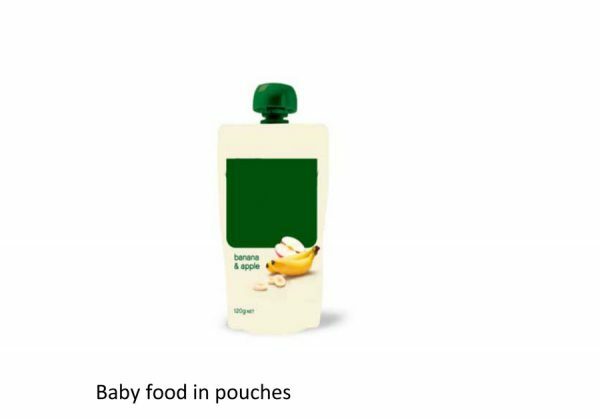 You can also use a DALI autoclave for the sterilization of your sauces in your pocket and the sterilization of your drinks in cans. • 1,300 mm, this diameter corresponds to the maximum size of a manual basket (476 cans 4/4 cans) and a capacity of 1 to 9 baskets. • With a capacity of 2 to 9 baskets according to diameter. • We can achieve the same results as using the rotary process with liquid product. 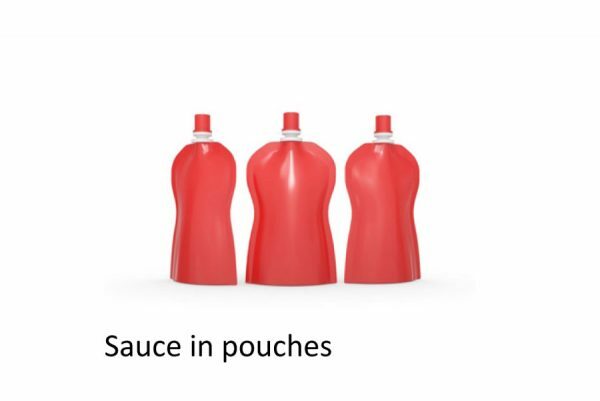 Dali is a less expensive and more flexible option as it is scalable to several package sizes in the same basket (unlike rotary where it is necessary to use different kind of baskets for each type of packaging). • A small initial investment thus more affordable over the short term. 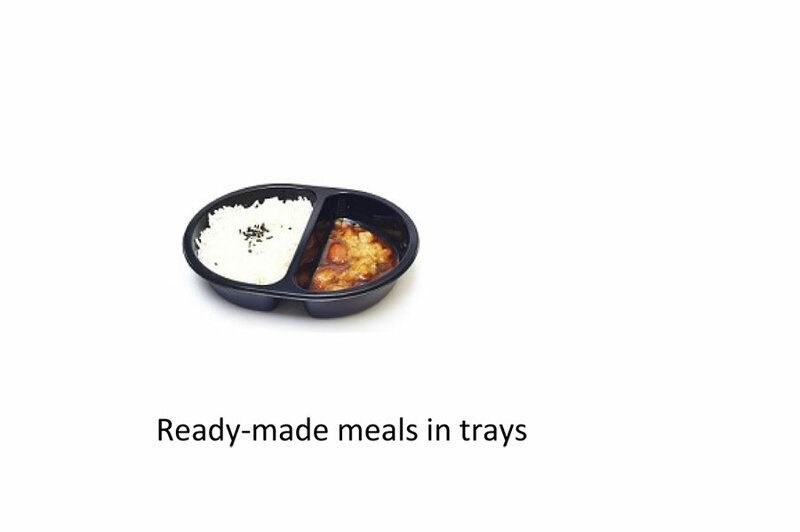 • We developed baskets specifically designed to this retort to provide an ease of use by operators. • Low maintenance. Simple mechanics with a reduced number of parts. 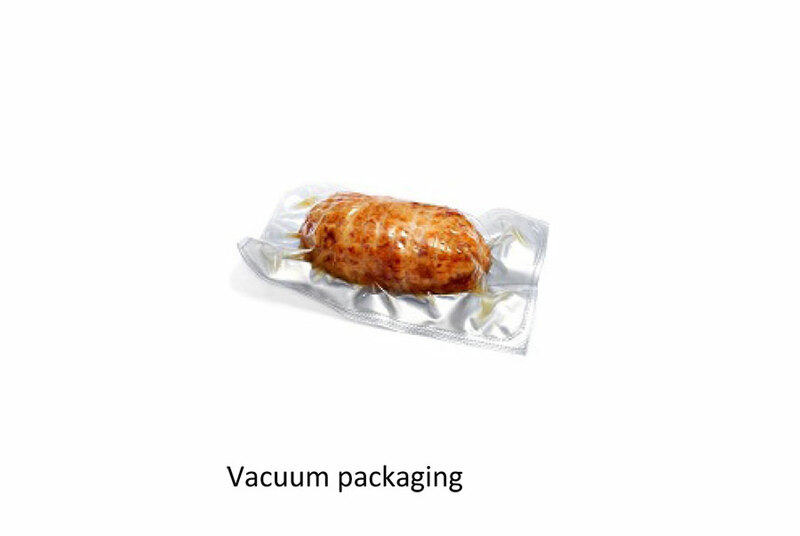 • Packaging cooling is performed with sterile water. • Dairy products, (do not caramelize thanks to low frequency shaking). 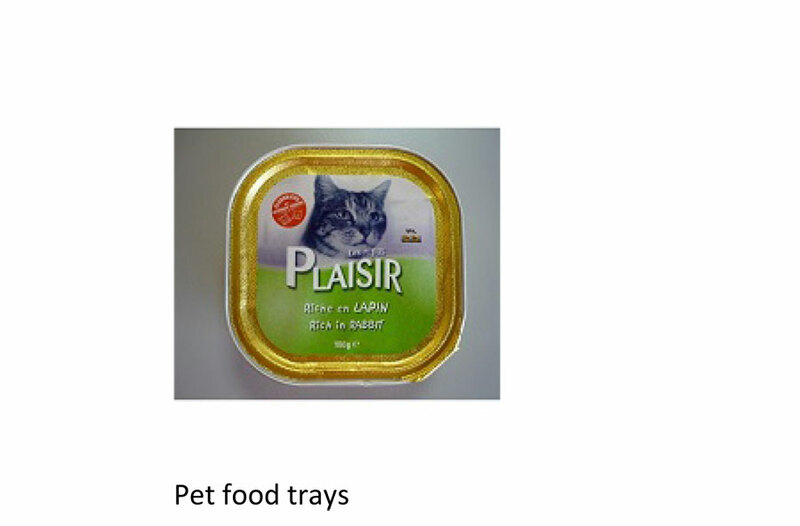 His stainless steel drum enables a product rotation. His particularly resilient mechanical design continued to evolve since the deposit of the 2nd patent in 1991 with a triangulated structure drum even more reliable. 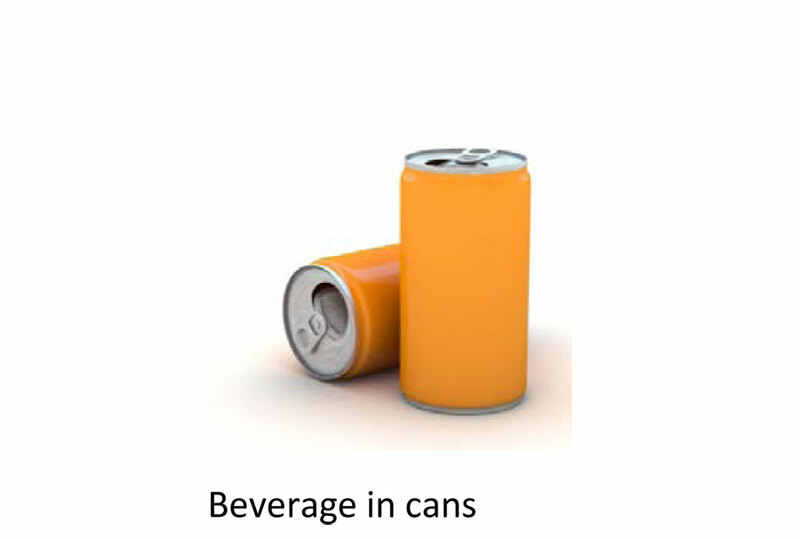 The strength of this drum has been widely tried, it is capable of supporting heavy packaging such as cans and jars. With Rotary Steriflow there will be nothing broken, no production shutdowns due to a weak manufacturing that can’t bear excessive weight. 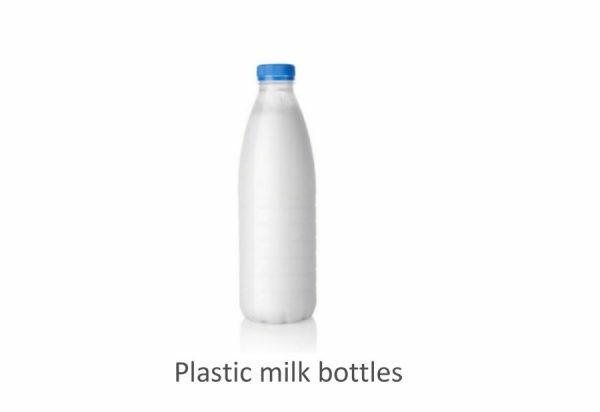 This retort has been specifically studied and designed to meet the needs of our customers regardless of the type of packaging used, lightest to heaviest. Maximum capacity of 6 baskets. • 1300 mm, corresponding to maximum size of manually operable basket (476 cans 4/4) and a capacity from 1 to 12 baskets. • 1,600 mm, from 1 to 6 baskets. Power: Rotary Steriflow has a powerful pump shortening cycles which become more homogeneous. 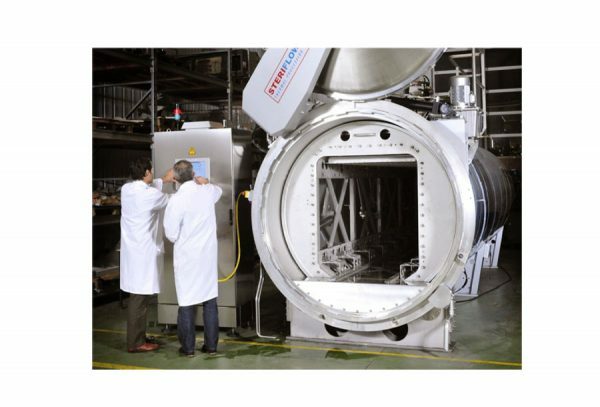 All products inside the retort get treated the same at any operating position. Shorter cycle can provide better performance. 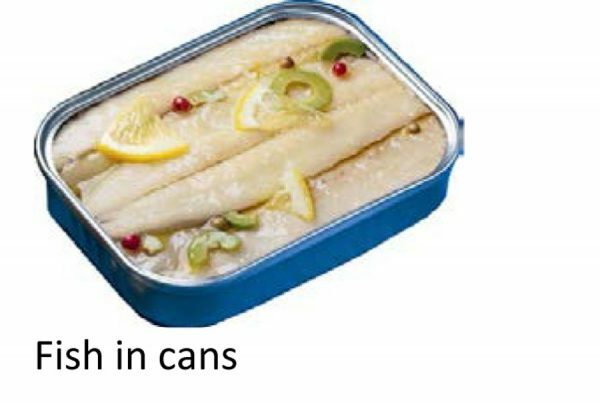 • Avoid browning to the edge of packaging. 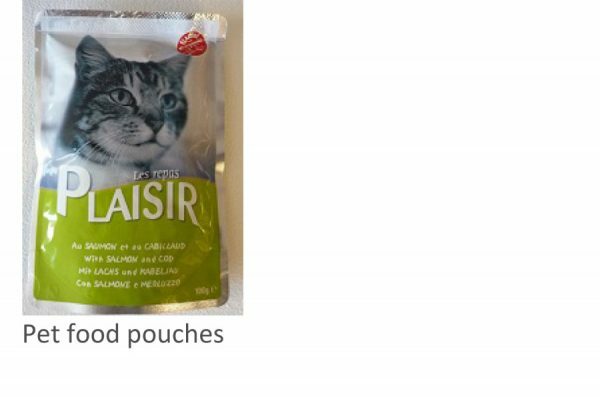 • Mix water in rice pouch to ensure that it will not stick. Baskets rotate under a heavy water streaming. 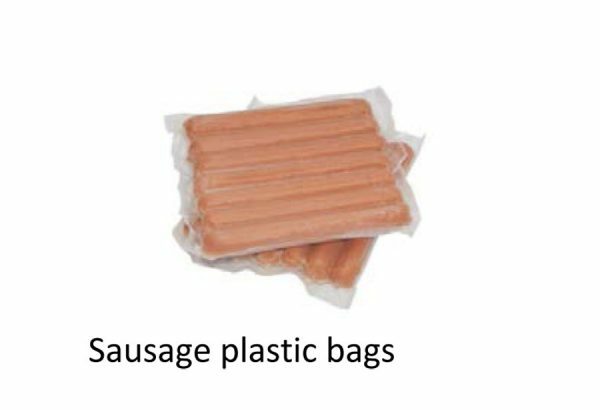 This is a method for improving heat transfer into the packaging and reducing processing times and energy costs at the same time. Water streaming process is the most appropriate to rotation. When it is thought of as Air/steam, gas mixing should be facilitated by side plates such as static machine, but the drum space makes it impossible. 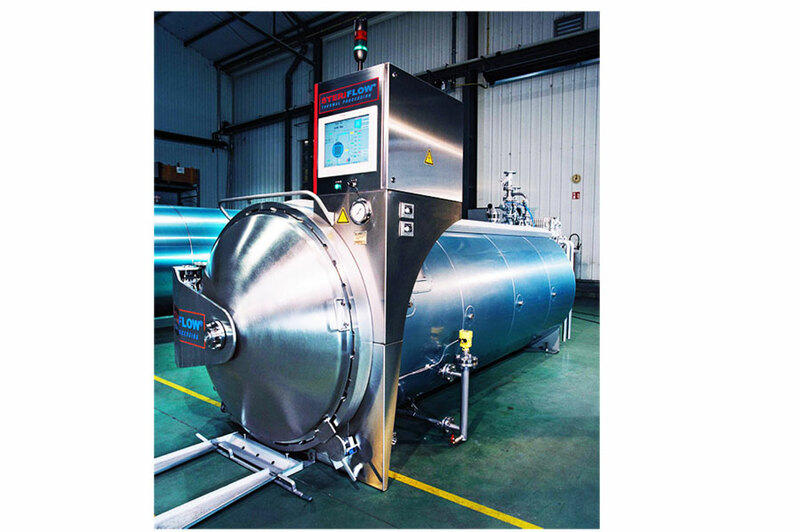 This is causing major problems for temperature homogeneity in Air steam rotary autoclaves. 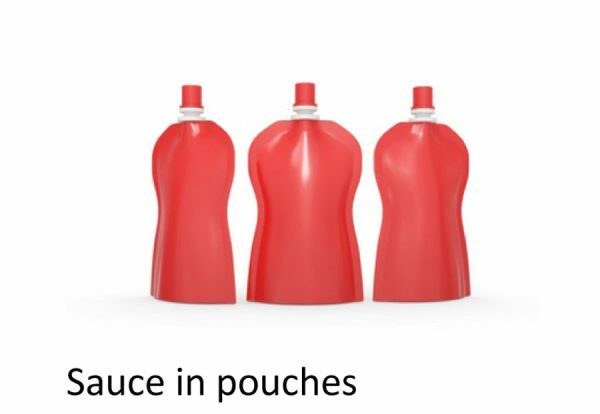 Applications: Rotary Steriflow is generalized to better adapt to all type of packaging. All of them may be treated. Once the basket is locked into the Shaka®, the process involves three temperature stages : rising, holding temperature and final cooling. You may select the shaking frequency as soon as the temperature rises. Preheated water and direct-steam humidification are used to reduce this Heating up phase. The cycle time is reduced 5 to 10 times by using high frequency shaking. 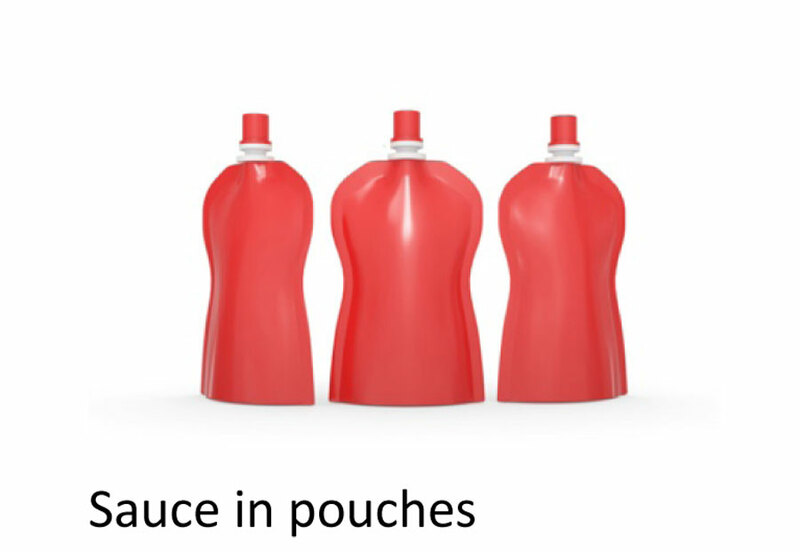 This is resulting in radical changes of the heat transfer coefficient from the product. This type of retort also gives you the opportunity to run at higher than normal temperatures. 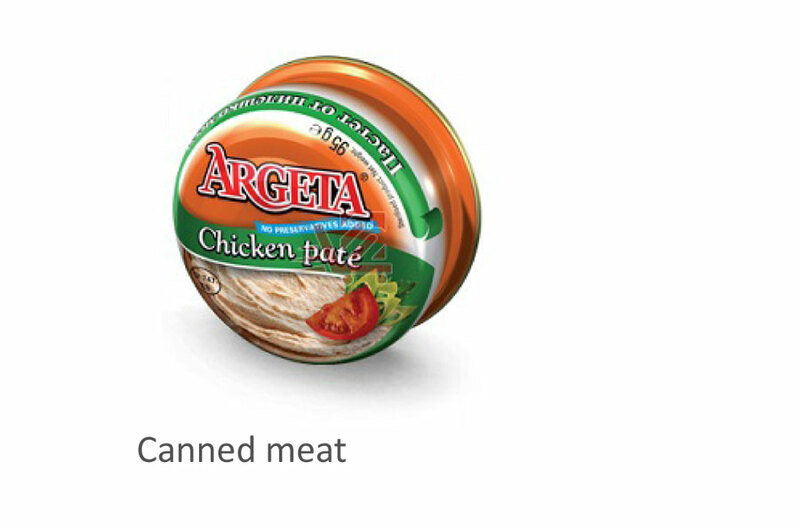 There is no overcooking, no loss of texture of the product. 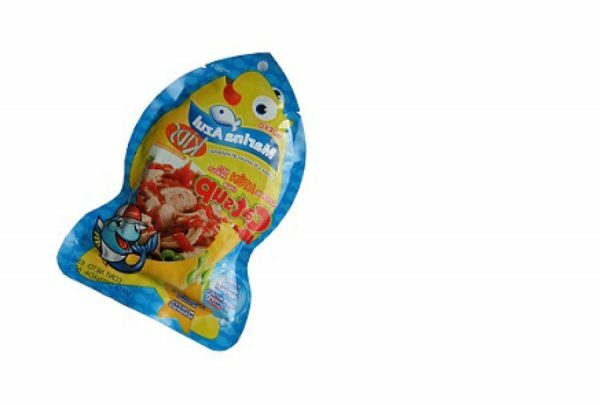 You get a colored, high-quality product, which does not disintegrate and with an incomparable flavor due to the reduction in the cycle time. A significant difference compared to Static or Rotary retort. During the entire cycle, shell internal pressure is regulated by injection or direct exhaust with two automatic valves controlled by the MPI. • Healthier products, best preserved. • A better conservation of vitamins and polyphenols. 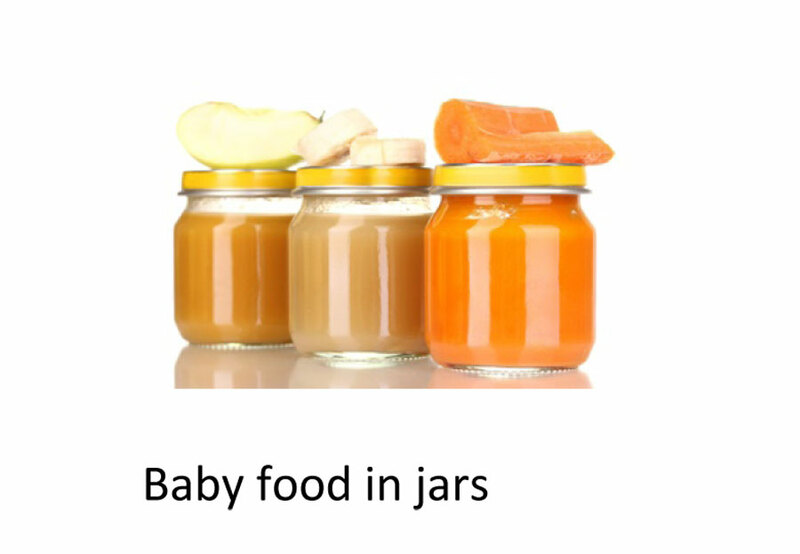 • A decrease in the use of salt, preserve the taste and nutritional value of food. • A more consistent texture, tests were carried out on delicate products such as courgetti and eggplant. • Cooling tempo for packaging is done with sterile water. 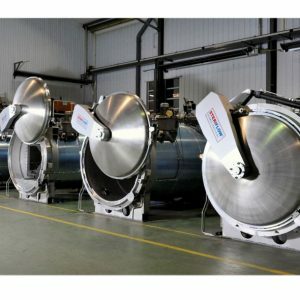 Perfectly suited for the food industry, this autoclave combines simple use and reliable construction – guaranteeing more longevity. If we had to sum up our Steriflow Static in 2 words it would be simplicity and solidity. 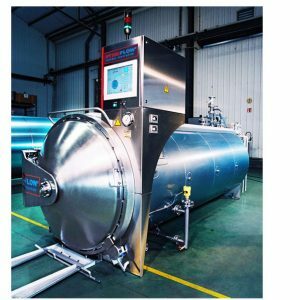 An autoclave that is both reassuring thanks to its consistency and complies with current requirements as it is less energyconsuming than most of its competitors. 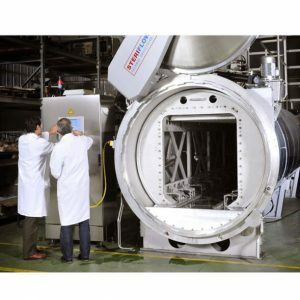 This autoclave is perfectly suited for food sterilization. 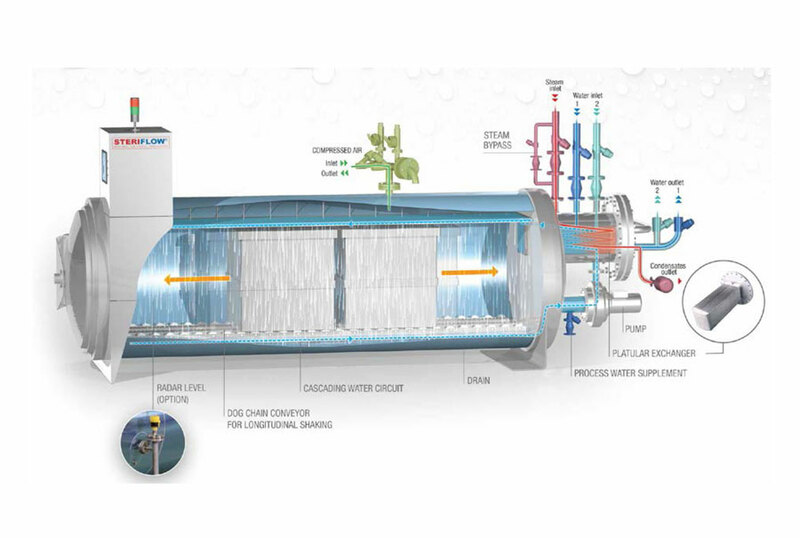 How a Steriflow Static autoclave works and is used : The Steriflow Static is fitted with a powerful pump, for shorter and more homogeneous cycles. 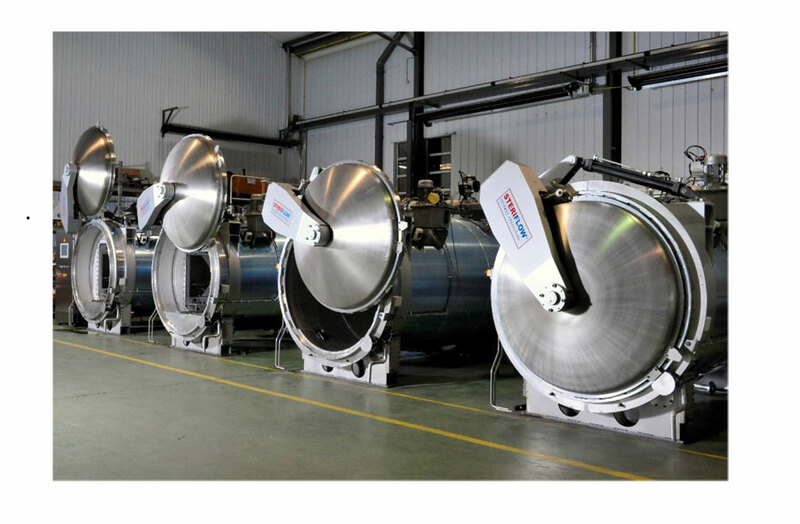 All the products inside the autoclave get the same thermal treatment, regardless of their position. The reduced cycle time also ensures better results. 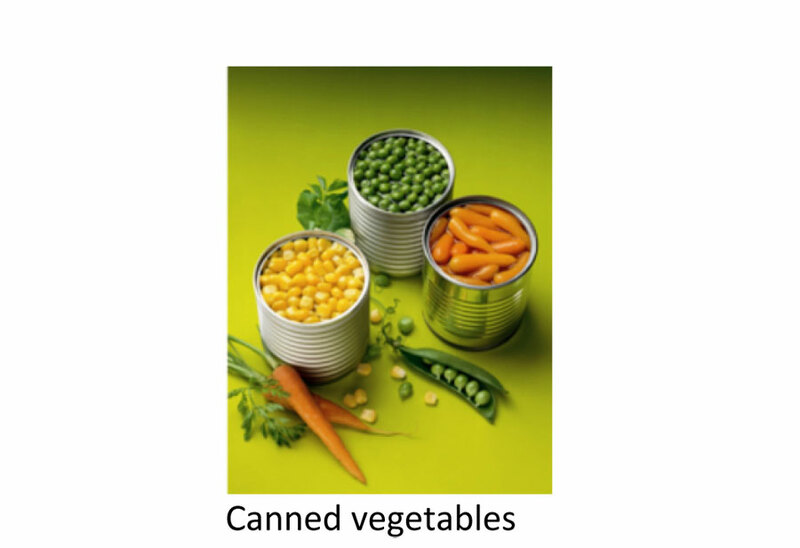 • 1,300 mm, this diameter corresponds to the maximum size of a manual basket (476 1/1 cans) and a capacity of 1 to 12 baskets. • 2,300 mm (the first in 1984). • With a capacity of 2 to 7 baskets. • As the number of mechanical parts is reduced, there are fewer mechanical breakdowns. 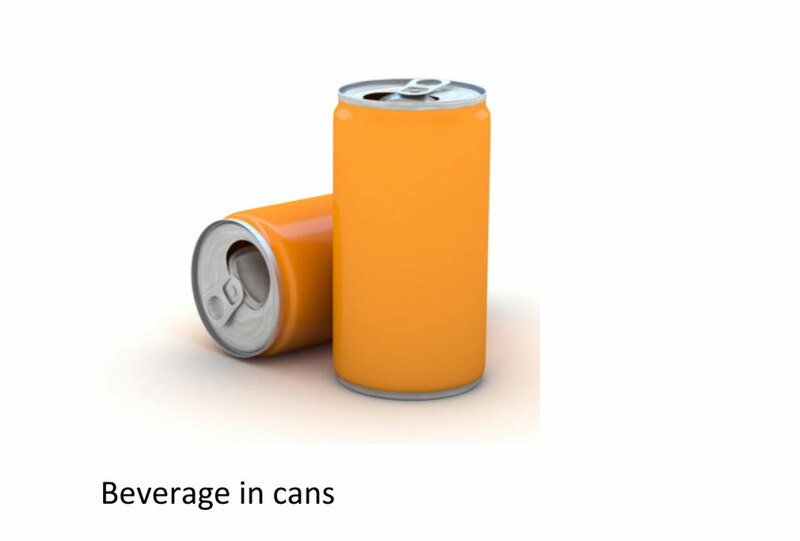 This has an impact on maintenance costs, which are of course lower. • Given its simple use, training time is also greatly reduced. 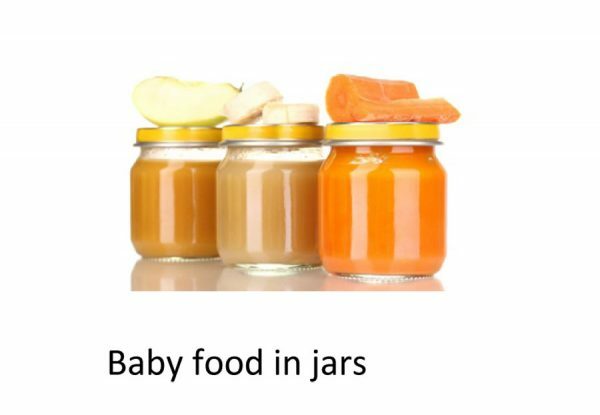 • High level of flexibility: it can adapt to all types of packaging (cans, jars, glass or plastic jars, etc.). 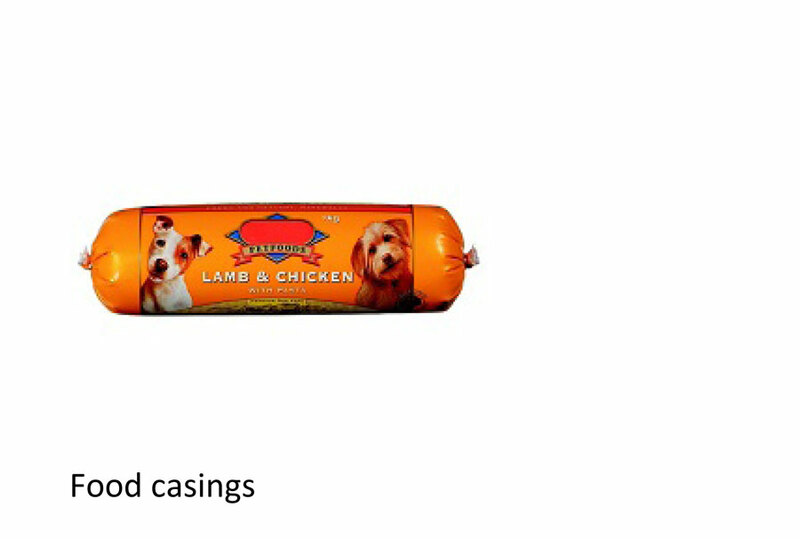 • All products are cooled with sterilized water.